Help introduce people to Jesus Christ! On June 10, we will be proclaiming the gospel nationwide through Harvest America, which gives Christians the opportunity to invite friends and family that don't know Jesus to hear the gospel in an inviting, entertaining environment. Through Harvest America and other crusade events, more than 500,000 people have made a profession of faith in Jesus Christ. 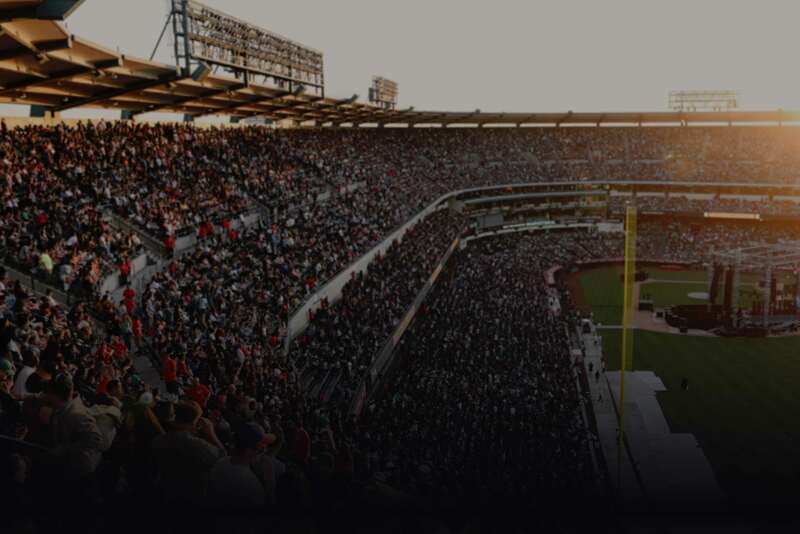 More than 80,000 people at AT&T Stadium in Texas, and countless more at thousands of host sites nationwide will be given an opportunity to meet Jesus Christ, receive forgiveness of their sins, and have their eternal destination changed from Hell to Heaven. Because we believe that nothing should stand in the way of the gospel, we've made this event free—which means that it is funded solely by the generous support of people who believe in the power of the gospel to change lives. Will you make a generous gift to help the gospel be proclaimed to thousands of people who desperately need to hear it? Please give a generous gift today so that many can say yes to the invitation to know Jesus Christ on June 10. Your gift could change someone's eternity—literally storing up treasure in Heaven. Please join us in the work of building up God’s kingdom by making a donation today. We are pleased to announce that we have already raised over $300,000 in donations to help support Harvest America! Consider giving a generous gift today to help spread the Gospel during Harvest America. Donate using the secure form below. 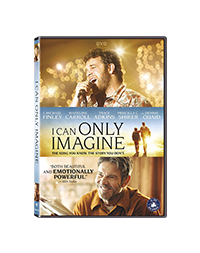 You can receive a copy of I Can Only Imagine on DVD. Follow the true life story of Bart Millard, lead singer of MercyMe and writer of the well-known song "I Can Only Imagine". Discover how the transformative message of the gospel changed Bart's father from monster to mentor and how that impacted a hit song that has touched the world. We'll send you I Can Only Imagine on DVD as a thank-you gift for your donation. Your contribution supports Harvest Ministries. Send me the resource when I make my gift. Harvest Christian Fellowship is registered as a 501(c)(3) non-profit organization in the United States. Donations to Harvest are tax-deductible to the extent permitted by law and are used to further our mission. Harvest's tax identification number is 95-3060779. © 2018 Harvest Christian Fellowship; all rights reserved.